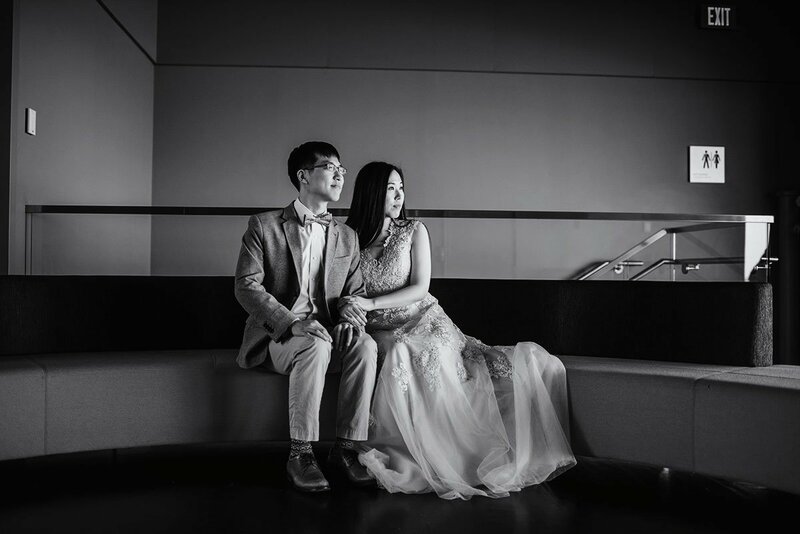 Lettie contacted me several months ago about capturing images of her and her husband in a dramatic style. 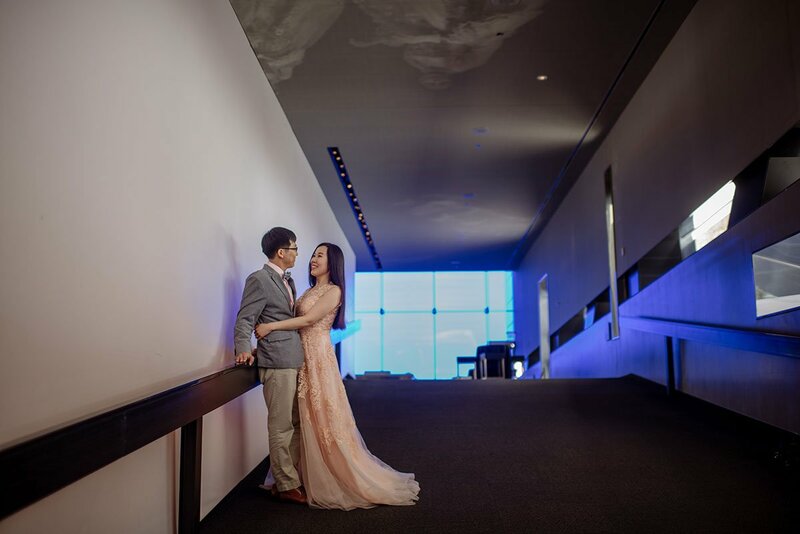 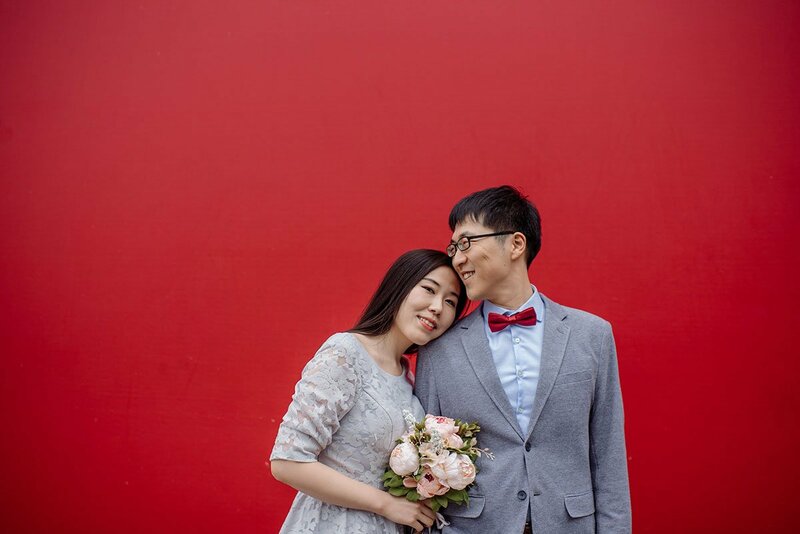 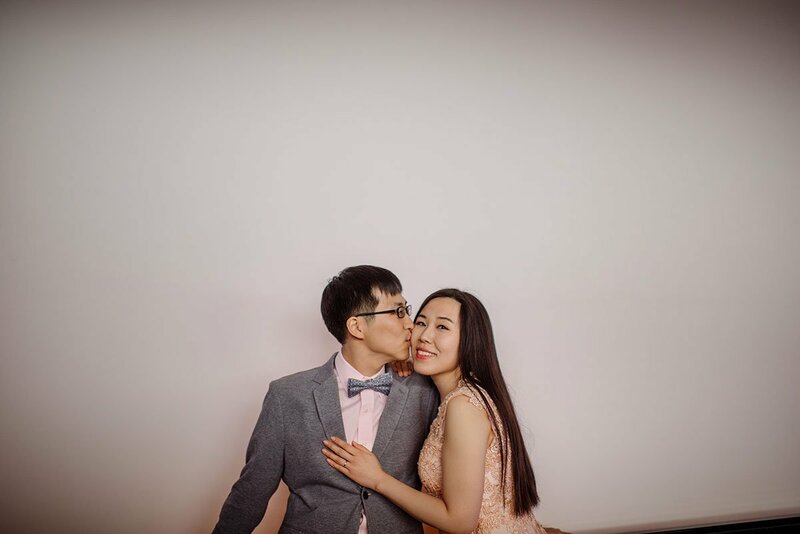 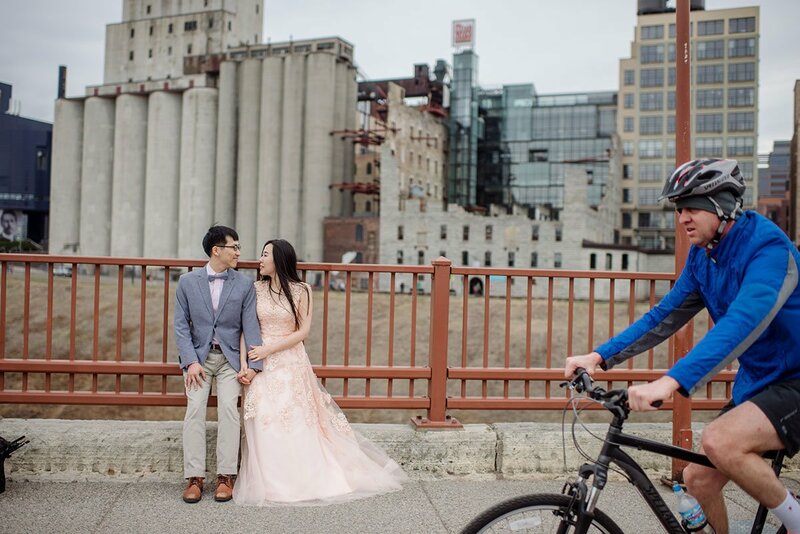 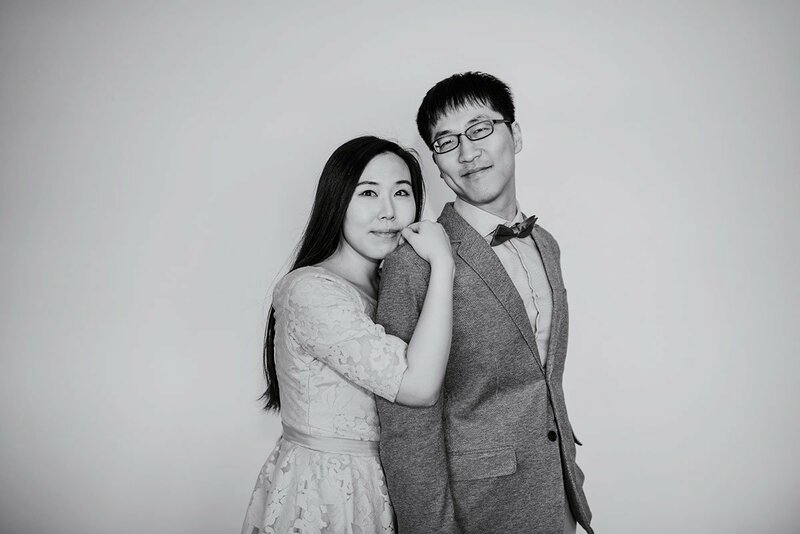 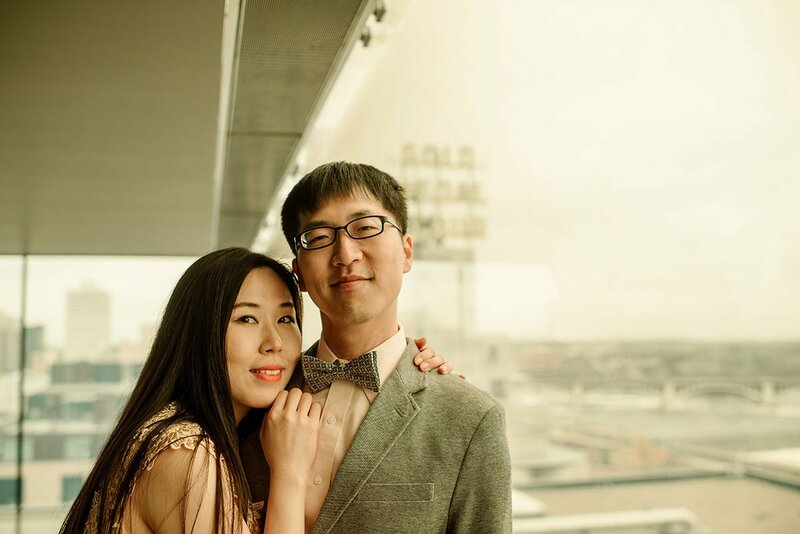 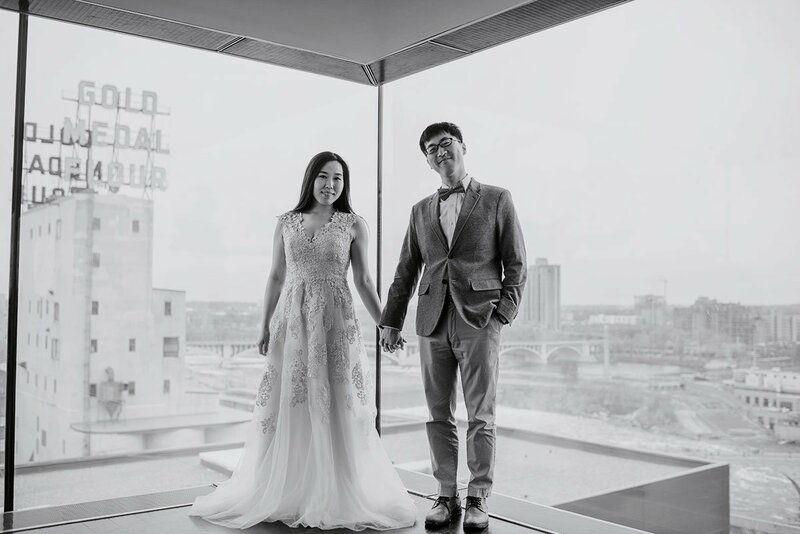 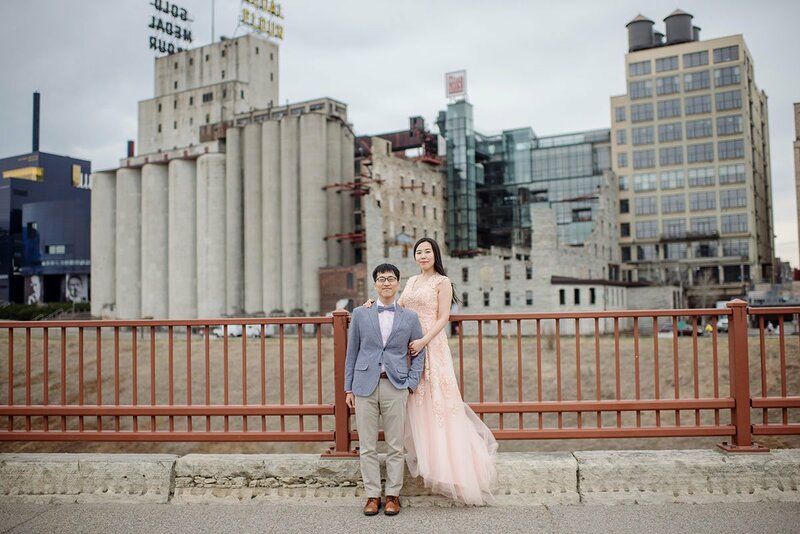 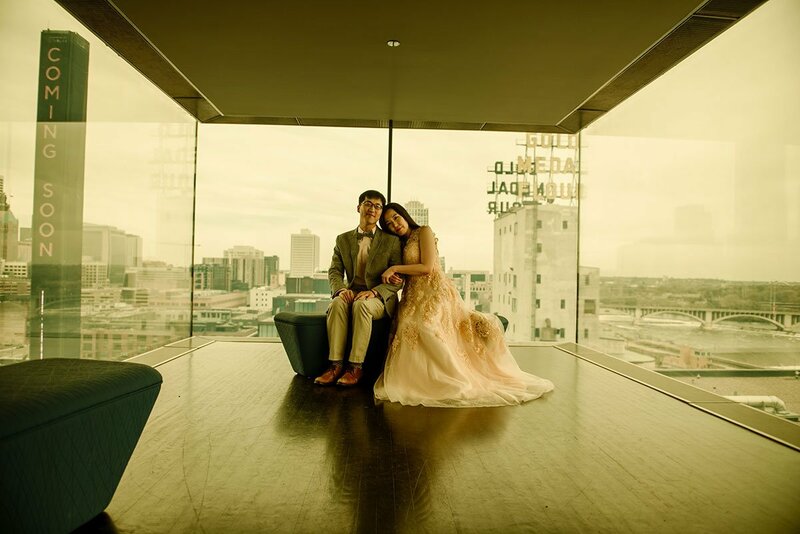 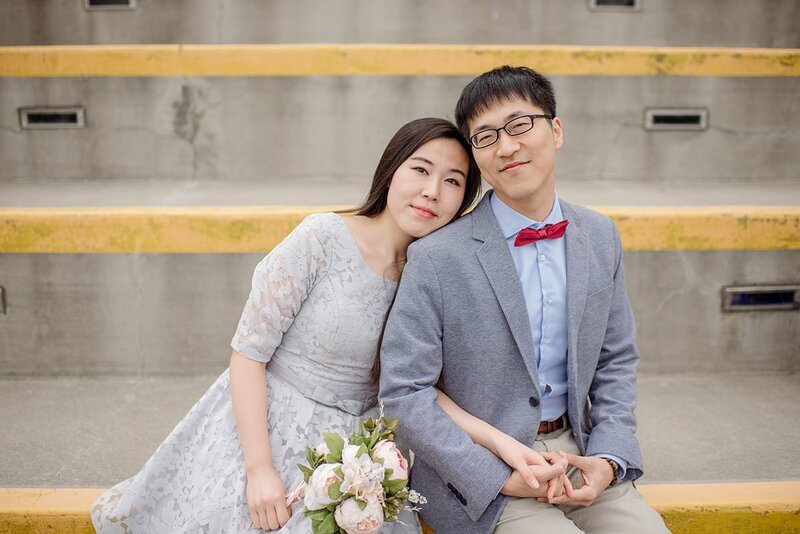 Having family in China and Korea, they wanted to have a touch of the super-produced grandeur of wedding portraits that are the standard there, but incorporating their home of Minneapolis and their quirky spirit. 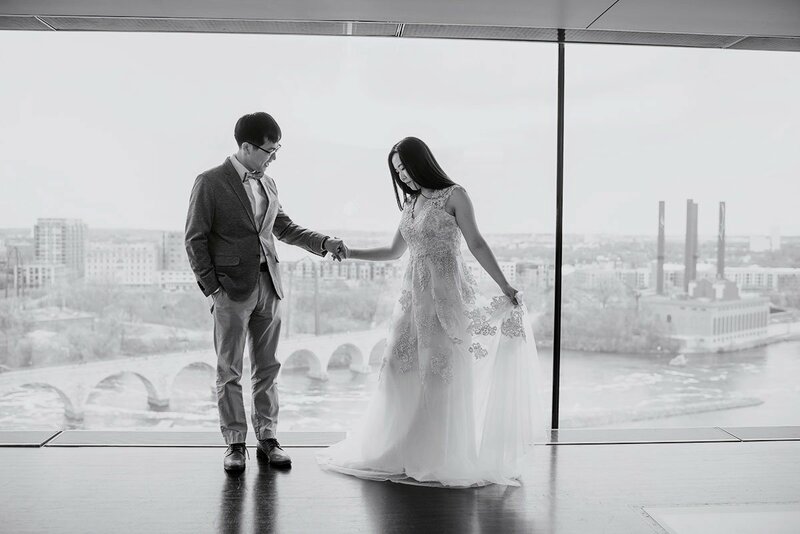 In looking for spaces, we decided on the Guthrie Theater – many of its spaces are open to the public for photography (as long as we remain respectful of the space), and it combines color, textures, and space in a way that is totally unique and quite dramatic. 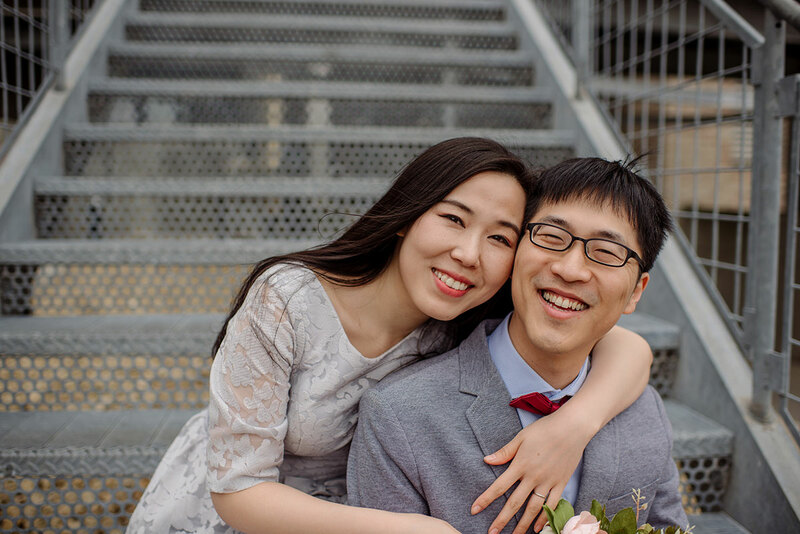 It was such a pleasure to document their engagement session: I know their wedding will be full of love and laughter as well!